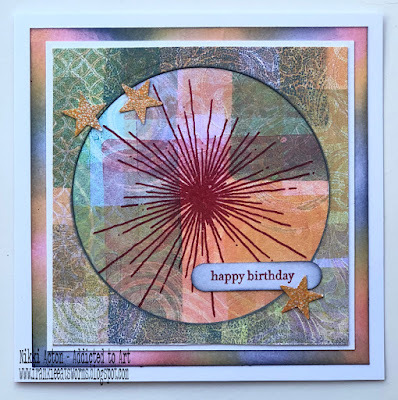 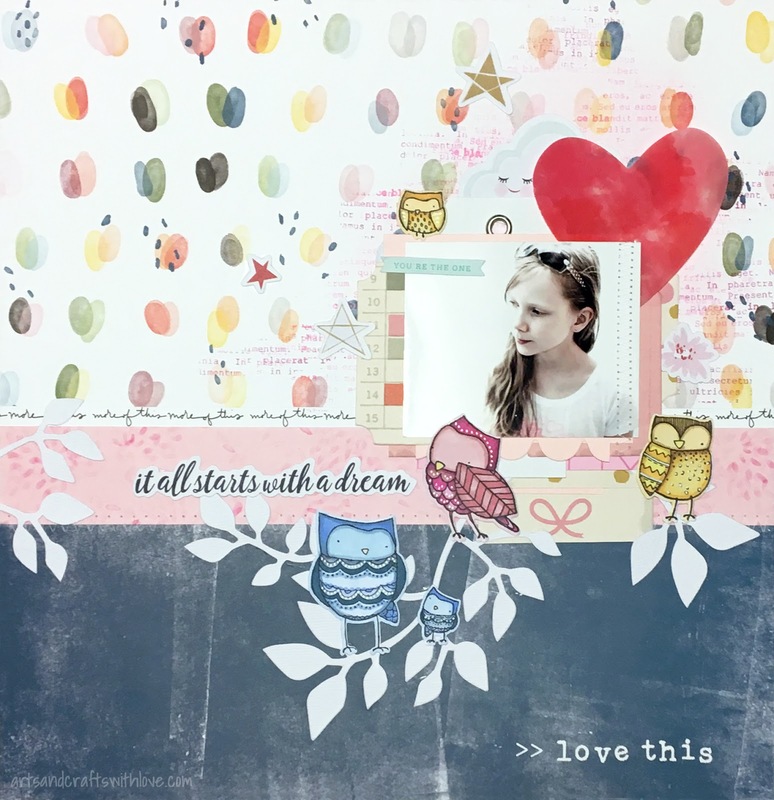 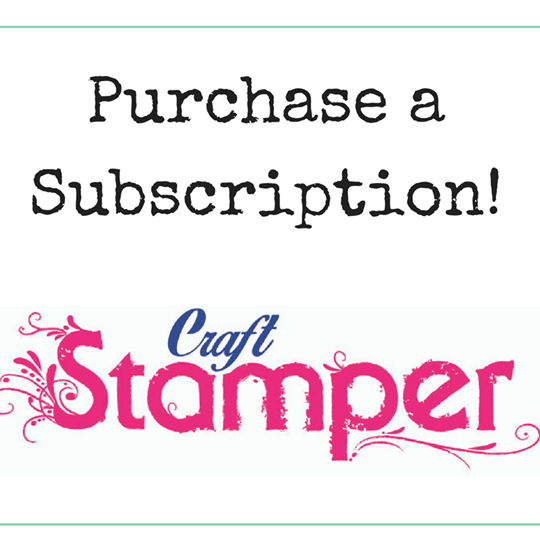 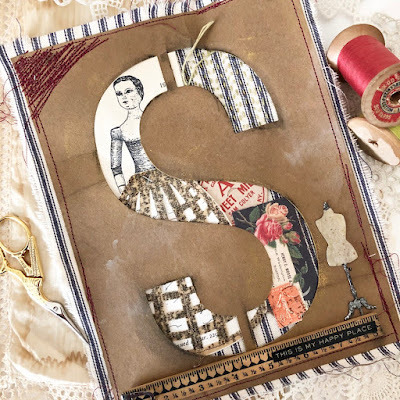 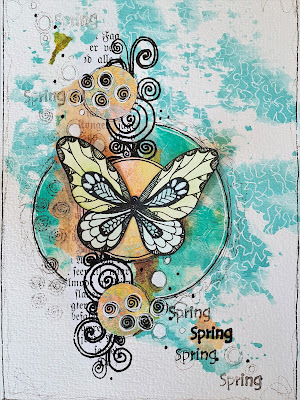 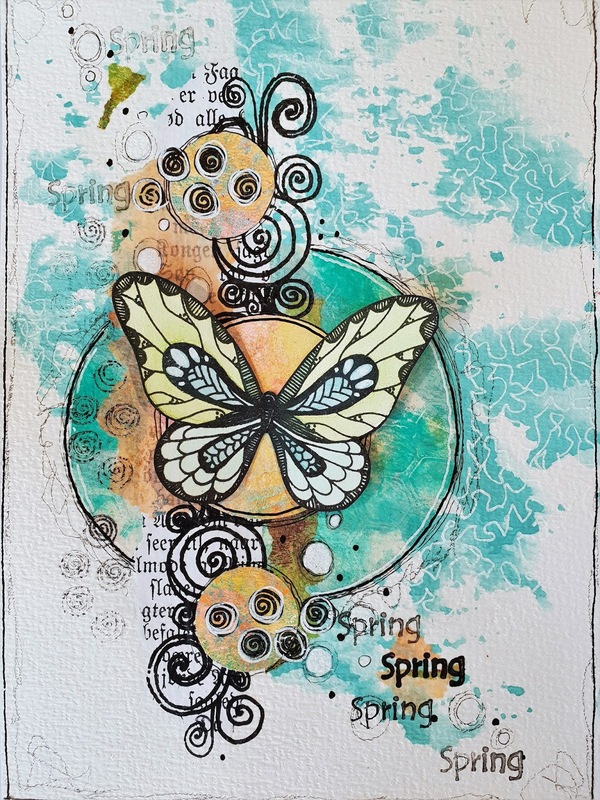 Welcome to the Craft Stamper May Take it Make It Challenge! 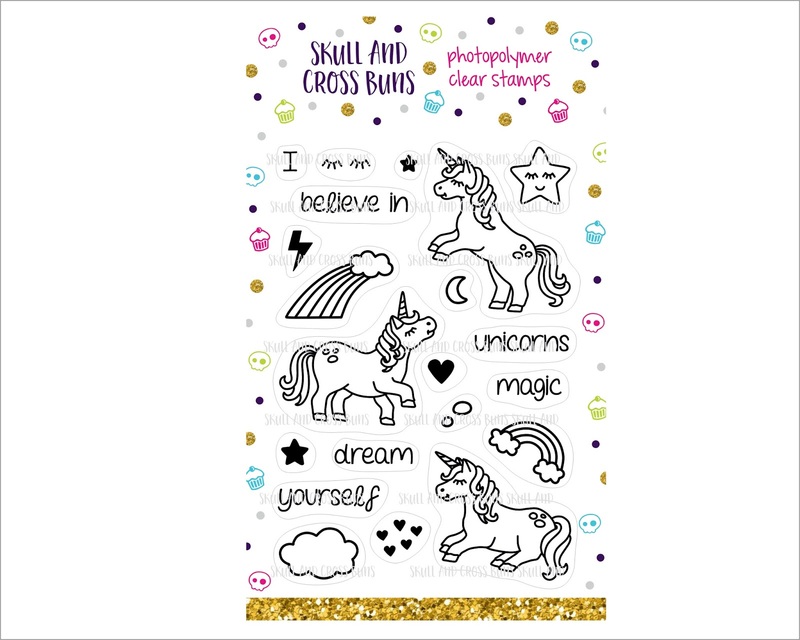 Skull and Cross Buns are delighted to contribute the prizes for this latest challenge! 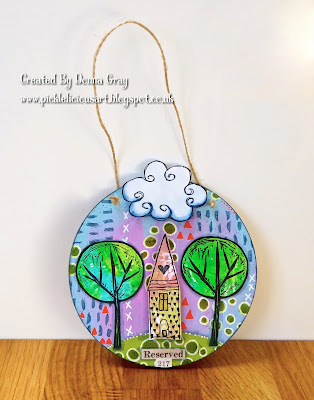 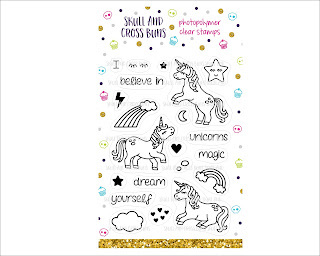 Their fun and quirky range of rubber stamps are designed and created in their little studio nestled in the beautiful Devonshire countryside in the UK and comprises of clear and wood mounted designs, stencils, embellishments. 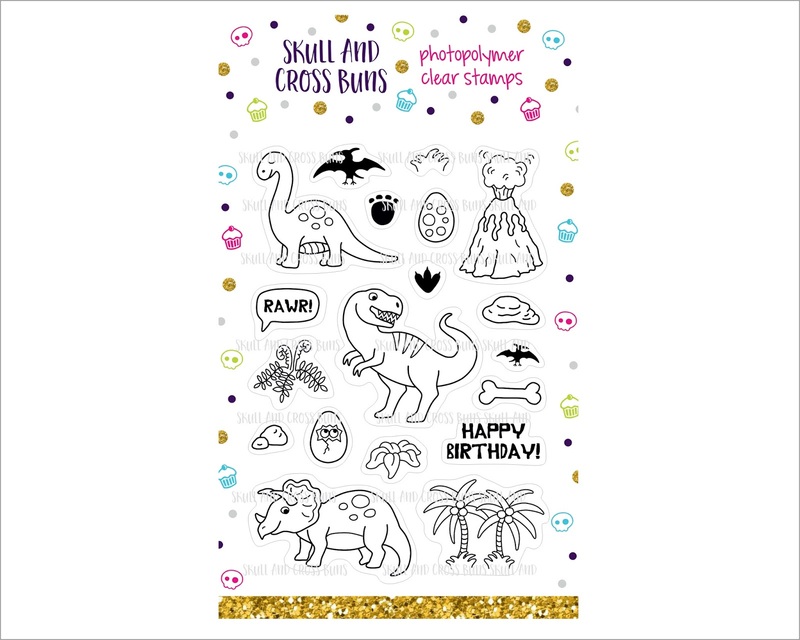 Established in 2009, Skull and Cross Buns also offer personalised stamps too, which make great gifts or just perfect for adorning the back of your own cards and makes. 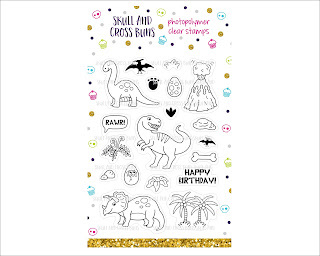 The prize for this months random winner are these two wonderful stamp sets! We hope the prizes on offer have inspired you to take part... and here are some fabulous projects by our Launch DT to give you even MORE inspiration! Incredible creations DT. 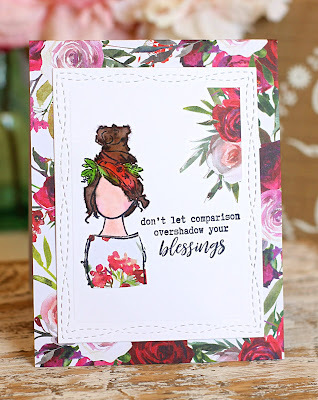 Tfs and for your inspiration. 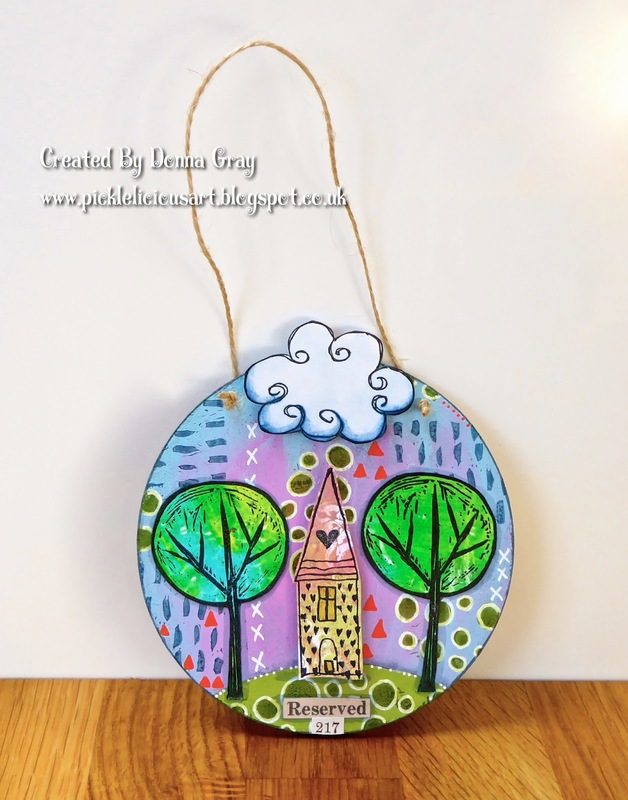 Fabby creations from the DT. 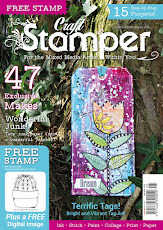 Our Amazing July issue hits the shops tomorrow!